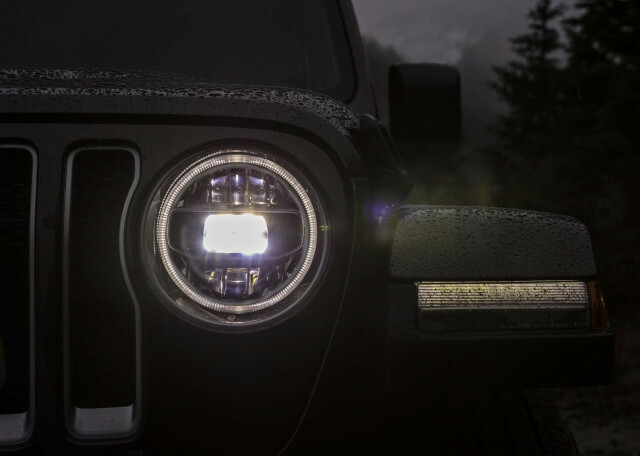 This year, Jeep offers an advanced safety package that adds forward-collision warnings and adaptive cruise control for extra money on some trim levels, but that’s it. No amount of money will add automatic emergency braking or active lane control. Did we mention its shape hasn’t changed since the 1940s? The Wrangler’s basic formula hasn’t changed since we liked Ike. The Wrangler rides atop a separate ladder frame, with solid front and rear axles. Coil springs absorb undulations in the road, and Wrangler Rubicons add a little more height and 33-inch tires to soak up more road—or hopefully, more rocks. 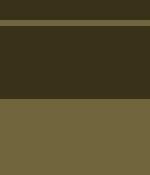 That’s still well behind many SUVs that have automatic emergency braking as standard—no amount of money will make it appear on a Wrangler. 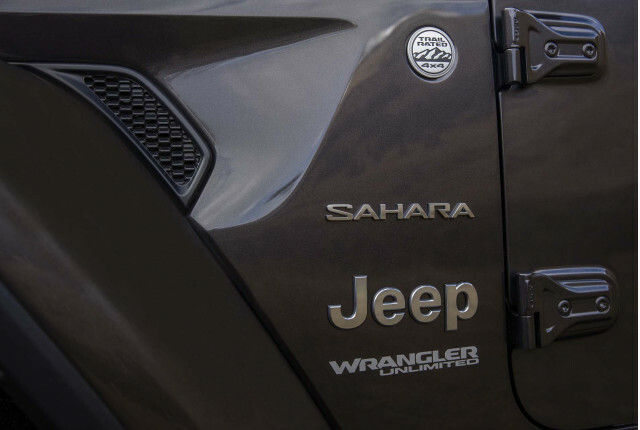 The news doesn’t get much better; history and physics aren’t on the Wrangler’s side either. Tall, boxy SUVs like the Wrangler struggle on crash tests—particularly the calculated rollover score—and the outgoing Wrangler last year was among the poorest performing new cars available for sale. 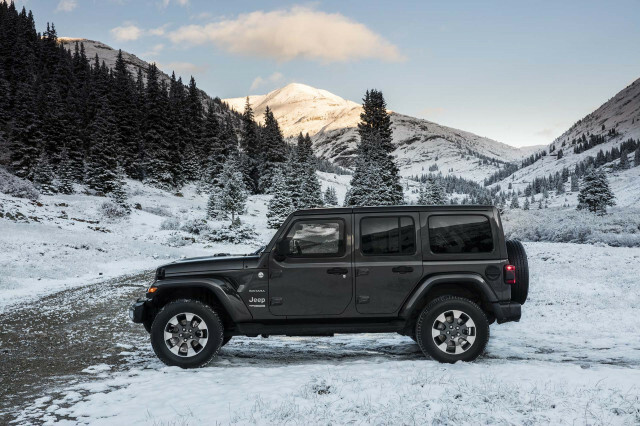 We give the Wrangler 5 points out of 10 for features thanks to its plentiful options and trim packages. Base trims are truly throwbacks—with hand-crank windows and no air conditioning—but not in a good way. 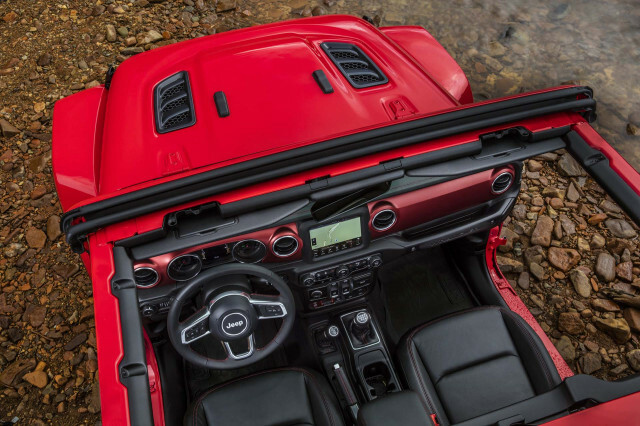 The Wrangler’s overall value is debatable in many trim packages, too. There’s better news, at least for fuel economy. A turbo-4 and mild-hybrid powertrain can do better by the EPA’s calculators: a two-door Wrangler with a turbo-4 is rated at 23/25/24 mpg, and a four-door is rated at 22/24/22 mpg. A 6-speed manual is available only with the V-6, and it’s rated at 17/25/20 mpg in the two-door, 17/23/19 mpg in the four-door.